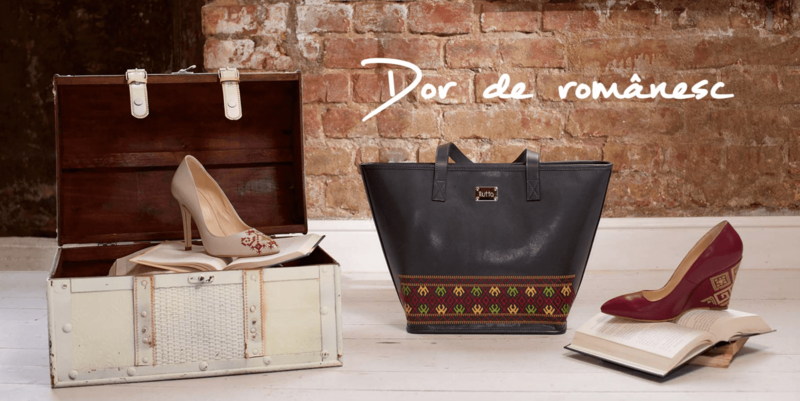 Acasă Lifestyle Events Time for fiesta… V for Vintage Fiesta! 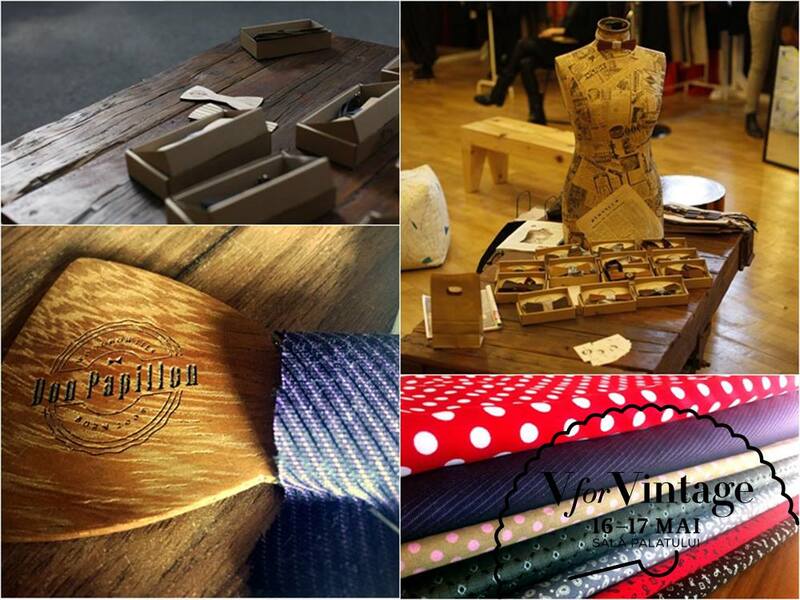 Under the bold motto “Think less, act more!”, this weekend (16-17th of May) will take place the V for Vintage fashion fair. You’ll get the chance to see some really cool Romanian Design in all its wonderful forms and some awesome vintage pieces carefully selected. It’s a celebration of fashion and beauty, and this edition it’s all about “Livin’ la vida loca” on salsa rhythms. As you might’ve guessed it the theme is FIESTA and the dress-code latino, but don’t worry, you won’t be stopped at the entrance if you’re not in a fiesta mood. This is one of my favorite fairs and I’ve actually participated at 2 editions as designer for SASHaccessories. At the last one I was 8 months pregnant so it was quite a challenge, but it was a great experience altogether. So, if you’re in Bucharest, don’t miss the chance to meet some Romanian designers and their capsule collections made especially for the event, authentic vintage and the presence of Molecule F, Band of Creators and Moja. Iutta will be there too and my friends from Don Papillon. The Palace Hall (Sala Palatului) is the hot stop of this weekend and you will get to enjoy one of the best coffees in Bucharest, carefully made by Origo and culinary specialities from Pain Plaisir and Fru Fru.